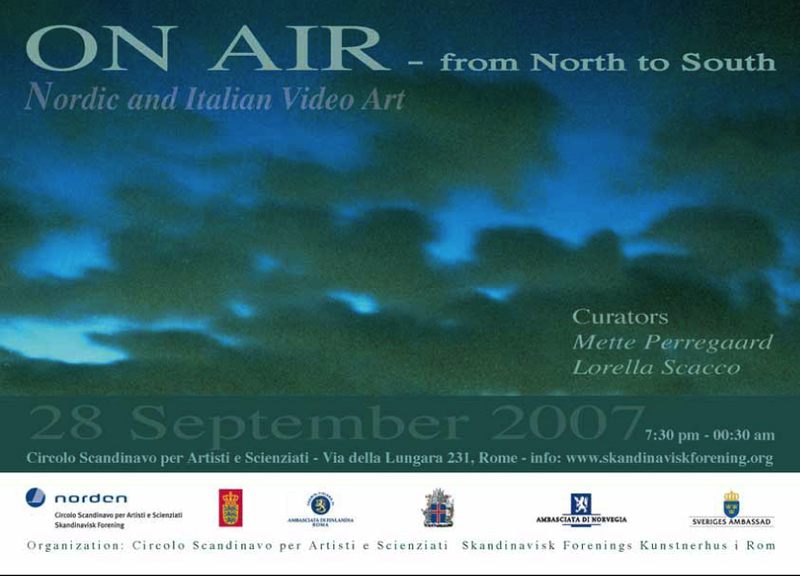 The videos collected under the title “ON AIR – from North to South” refer to the concept of transmission and atmosphere, turning around the topics of communication and landscape. 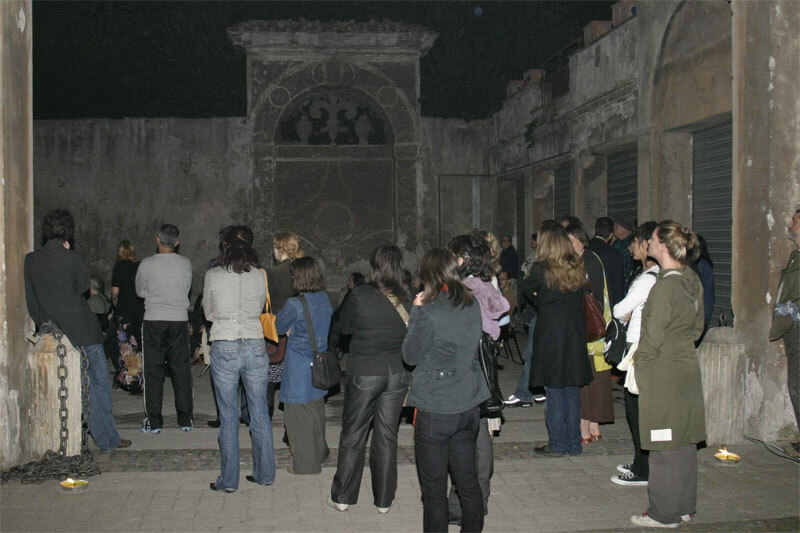 Several traces appear in video works, from changing atmospheric to the physical air, from narrative inspired by the movies to record individual and collective memories. 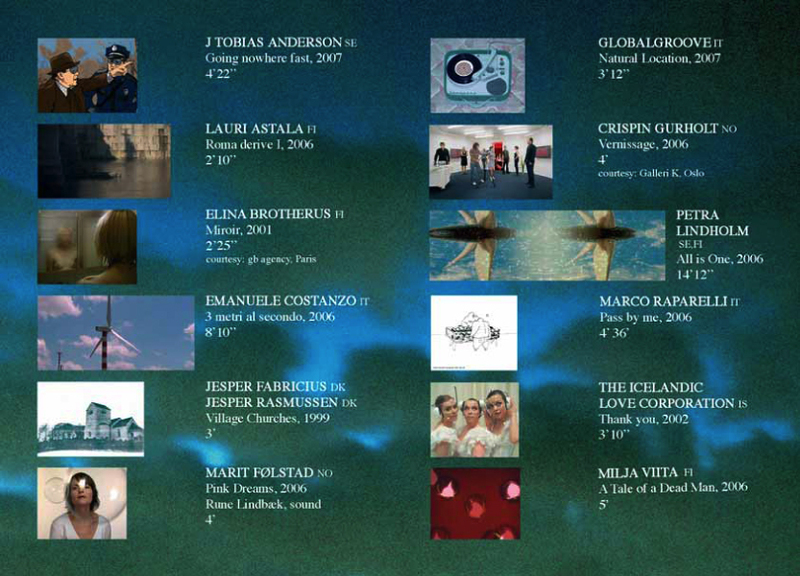 The program, curated by Mette Perregaard and Lorella Scacco, includes the following video works of Italian and Nordic artists: J. Tobias Anderson (Sweden), Lauri Astala (Finland), Elina Brotherus (Finland), Emanuele Costanzo (Italy), Jesper Fabricius / Jesper Rasmussen (Denmark), Marit Følstad (Norway), Globalgroove (Italy), Crispin Gurholt (Norway) Petra Lindholm (Finland / Sweden), Marco Raparelli (Italy), The Icelandic Love Corporation (Iceland), Milja Viita (Finland). 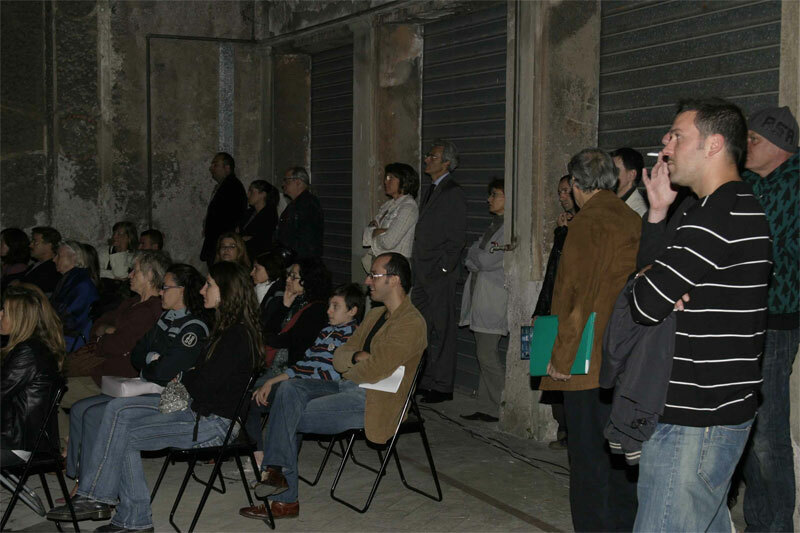 ON AIR was created in collaboration with Skandinavisk Forenings Kunstnerhus / Scandinavian Residence for Artists and Scientists in Rome and made possible with the support of: Royal Norwegian Embassy, Embassy of Sweden, Embassy of Finland, Embassy of Iceland, Embassy of Denmark.